Any fans of the Half Life 2 game will be familiar wit the games gravity gun. But model and prop maker Harrison Krix, thought he would have a go at creating a real life replica, and has done so to great effect. 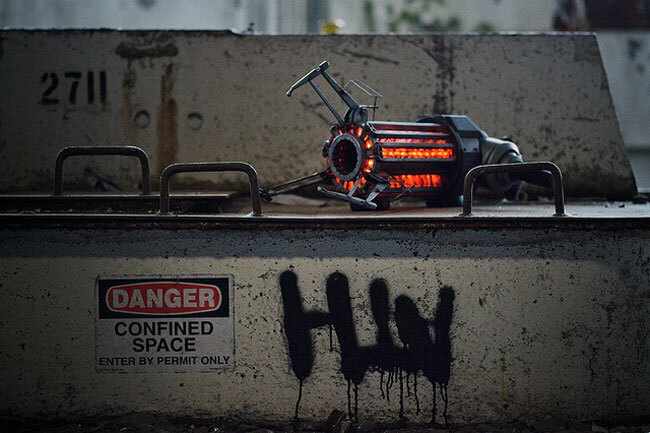 The awesome Half-Life 2 Gravity Gun was created by Krix for charity and was recently auctioned off for the Child’s Play Charity where it raised and fantastic $21,000. Watch the video after the jump to see it up close. You can check out how the Half Life 2 Gravity gun was created from the first rendering right throughout to the finished product over on the Volpin Props website.